Welcome to The Sound, a monthly newsletter from Classic Studios meant to inspire, educate, and entertain. When I was a child, I hated practicing too. My Dad, the concert pianist, also attempted to teach me. To say he is old school would be an understatement; I recall getting a quick smack on the head with Brahms and Beethoven, and Bach was the most memorable because it was the heaviest book. The ruler was not just used to measure. Practicing was not just something you just did, but it was a way of showing love and respect for the family. Now, don’t worry, we have much better ways of motivating students to practice. But there is something to be said with an “old school” approach, obviously without the pain, but with discipline. I found out early that discipline equals freedom. 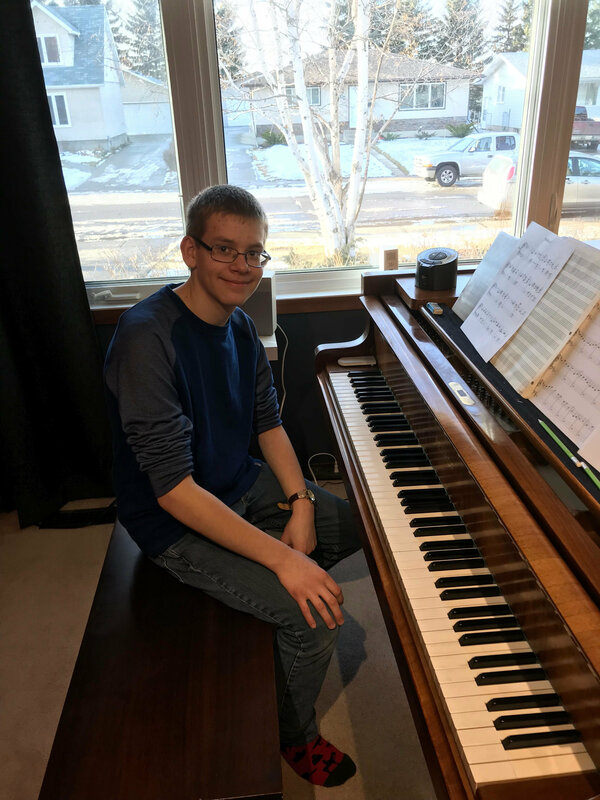 If you struggle with getting to your instrument, or getting your kids to practice, talk to your in home teacher or myself for some strategies to try out. Seeing your child continue to love music and improve bit by bit really is success. After teaching 23 years and working with thousands of students, I know that every student is different. The difference is that some teach the subject and others teach the student. This is why our attitude at Classic Studios is different; we can help so many students thrive and succeed. Every lesson is an investment in your child’s musical future. Every recital and masterclass is a monument achievement that we know will have an impact. -Don’t measure practicing in terms of “time,” measure it in “what” they will play for you. Small is beautiful. -Go for quality not quantity. If they play one 30 second piece for you every week or so to show you that they are learning, you’re on the right path. -Some kids will practice for an hour (who are these children!? ), but there’s nothing wrong with a few focused minutes here and there throughout the week. Music is a wonderful skill and a great tool for lifelong learning, sometimes we just have to find creative ways to engage in practicing. If you have a musical topic you are interested in hearing about, please let me know. Piano, voice and recorder in school and I’m also part of handbell club in school, and… I pretend I know how to play the guitar. 2. I understand you are quite the entrepreneur and have your own business. Can you tell me how you did it? My friend and I were on the bus and thought it was really cool to make a business, finger knit scarfs for one another. But we’re open to make for others. One scarf is $ 1.25. 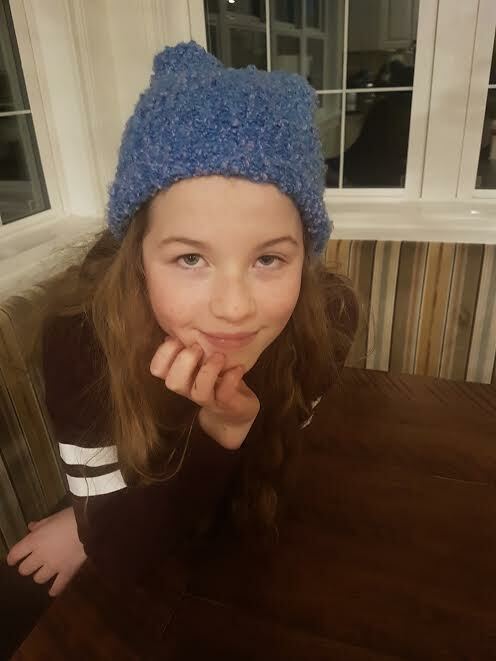 And we make toques as well, also make pom poms and tassels and we can do specialty orders. And I just wanted to say the toque that I’m wearing in my picture, I made. 3. How do you inspire your brothers to practice? If I can be honest, I threaten them. I also show them different ways to do it to make it more exciting! And then they actually practice. 4. Who are your favourite musical artists? Alanis Morisette, Tragically Hip, Alessia Cara. Lasagna, a very Garfield food. It has to be about cats. 6. What’s the coolest thing you’ve learned in your lessons in the past three months? How to play Turkish Bazaar. The Bb flat scale. In general making music and composing and playing piano at the same time. The Christmas concert December 2nd. Me and my friend will also be at the Galala doing a French song together! Always wanted to know what happens at a masterclass? Bring a friend for free! 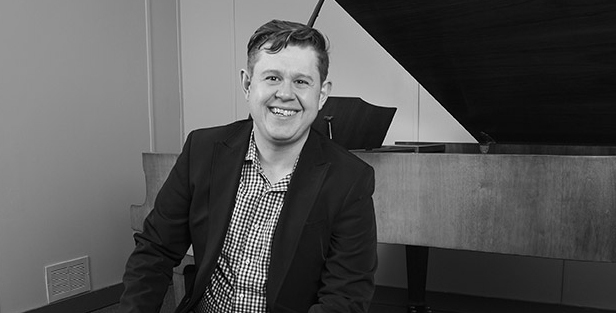 Want to work with a colleague from another class by playing some duets or chamber music? Absolutely! Bring them to masterclass for free! If you refer a friend to Classic Studios and they take 1 month of lessons, we’ll give you one lesson for free! There’s no maximum to the amount of free lessons that you can receive. Don’t want a free lesson? Swap it out for a $25 gift card from Tim Horton’s or Starbucks, Cineplex, Amazon or Safeway. Refer a friend, write a review on Facebook or google and you are automatically entered for a chance to win a FREE house party concert (value 1500). Click on the link below and have a listen. We’re proud to introduce our neighbour, PlanetCom, located off of Broadmoor Street in Sherwood Park. PlanetCom has been in business since 2002. I personally know the owners Carl and Kristy Young, along with their wonderful family. I highly recommend them for all of your computer and creative design needs. 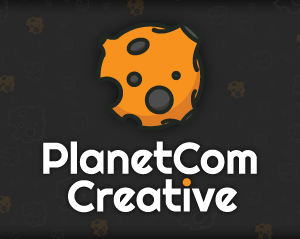 Check out PlanetCom Creative for the best in modern web design & development, graphic design, and search engine optimization. They will blow your mind! Want to learn more about Classic Studios, our top notch instructors, and how you can register for lessons?